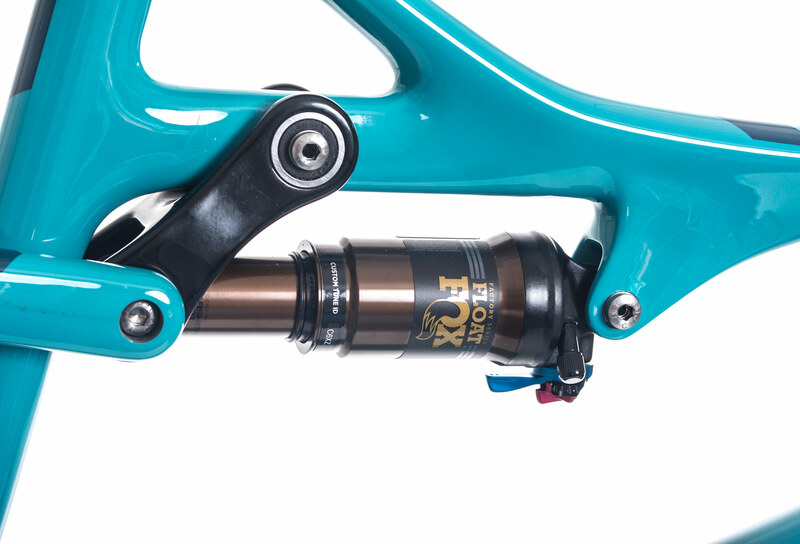 Discover the ultimate setting for cross country and trail practice ! 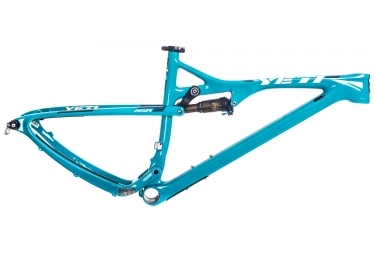 This Yeti ASR Turq Series turquoise is simply incredible. 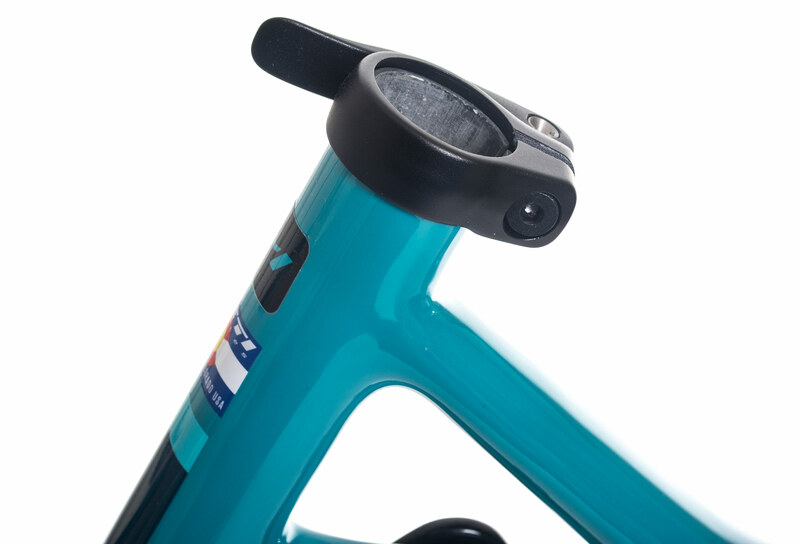 A design pushed to the extreme, curves to take the breath, it is enough to try it to adopt it, all the promises of a very high-end frame are here. Your steering has never been more precise, thanks to the Turq Series version, the ASR is even lighter, more efficient in climbing as well as in descending, and more rigid vertically and horizontally. 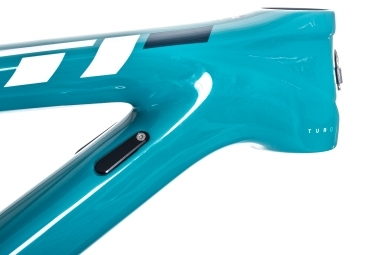 The geometry of the 100% carbon monocoque frame, with a record weight of only 1.94kg, gives you a feeling of flexibility and dynamism with every turn, fast curve and technical passage, a considerable advantage to overcome your opponents without taking any risk. 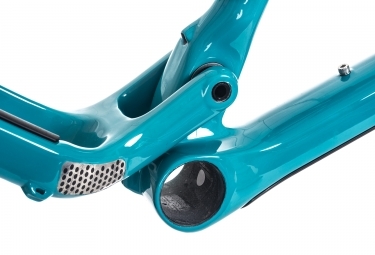 The Turq Series version of the ASR is the very high-end version with even more advanced raw materials and an unusual final result, the Turq frame is distinguished by its ultimate manufacturing quality and fine handling, a real asset on all the fields. Kit Cadre YETI ASR Turq Series 29'' Turquoise + Amortisseur FOX Float Factory clasificado 4.5 de 5 por 2.